On June 17, 2014, KJN Al-Nasser recently completed another successful trip to the Kingdom of Cambodia promoting HKD. He met with JYK Cambodia representative and instructor Promkrishana Sna and Doum Kong. Here’s a few photos from his trip. 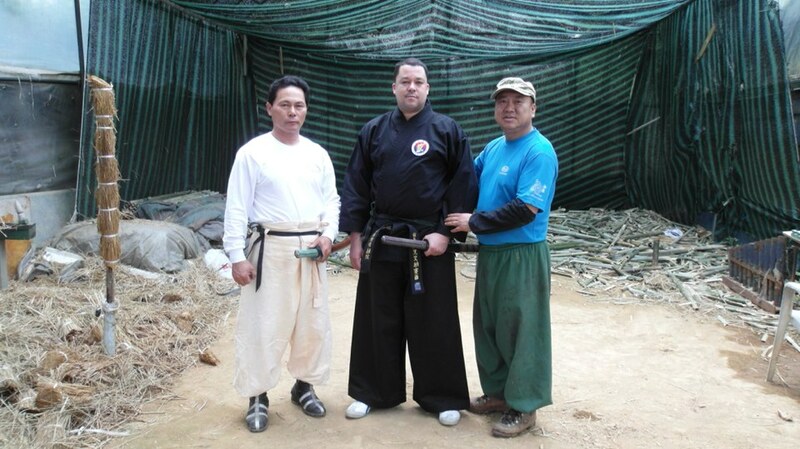 On May 12, 2014, KJN Al-Nasser had the opportunity to train with the Central Demonstration Commander Lee Jeong Jik, Executive Director of the 24 Ban Muye Gyeong Dang Association. (대한24반무예총연맹). 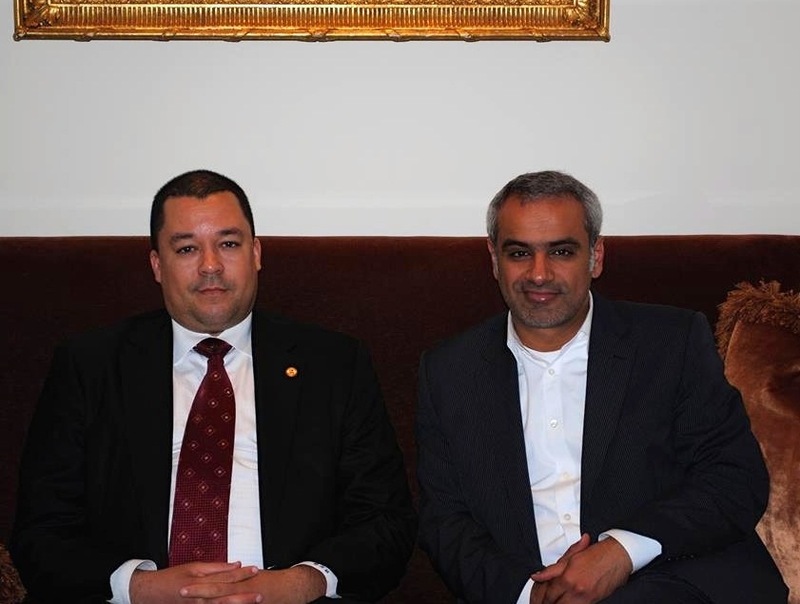 On April 8, 2014, KJN Al-Nasser was appointed Cultural Ambassador by Chairman Jae Hwan Kim of the Gangwon Gam Yeong Properties Committee for the revitalization of the Gangwon Gam Yeong Cultural Festival in Gangwon-do, Korea. JYK would like to extend a warm welcome to our newest member, Promkrishana Sna of Siem Reap, Cambodia. Mr. Sna is also JYK’s Siem Reap representative. JYK would like to extend a warm welcome to our newest member, Sumet Wongchalee of Bangkok, Thailand. Sumet is also JYK’s Bangkok representative. 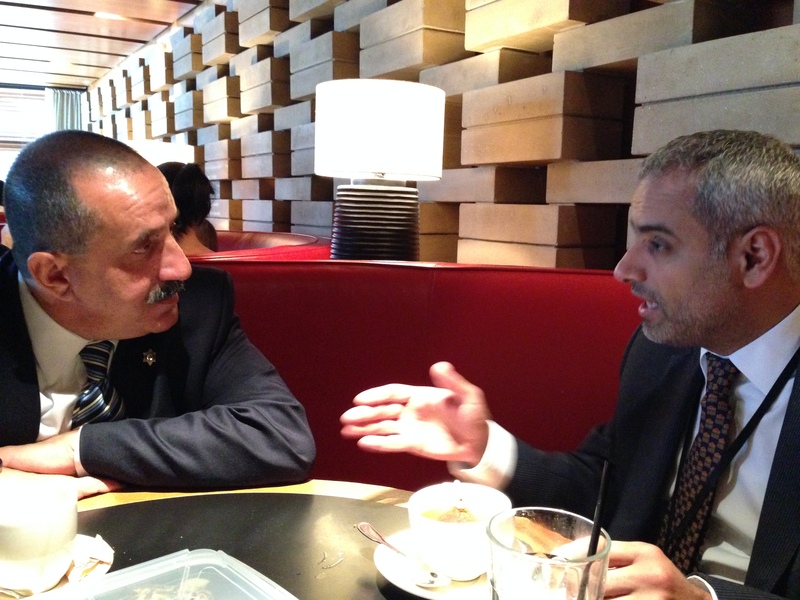 On September 21, 2013, Master Al-Nasser had the pleasure of meeting the newly-appointed Consul General for the United Arab Emirates in Los Angeles, His Excellency Abdulla Ali Al-Saboosi. 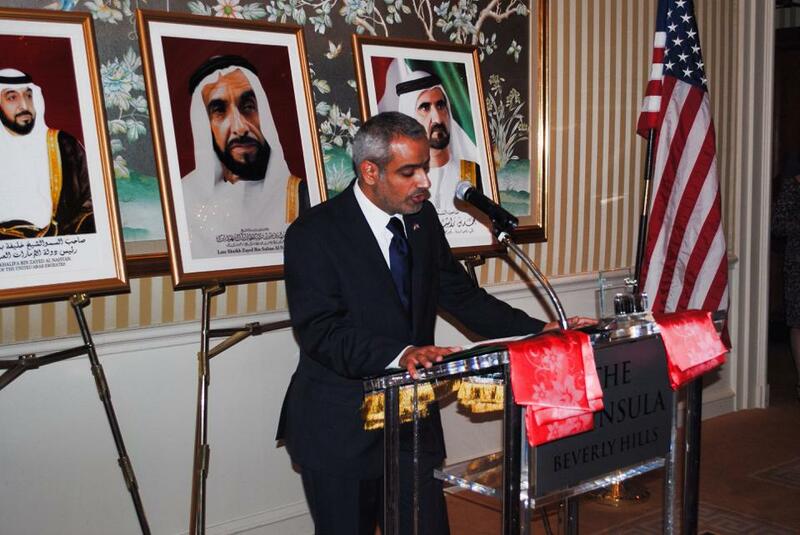 His Excellency Abdulla Ali Al-Saboosi and Master Al-Nasser’s friendship dates back to the mid-90s when they were college students in Minnesota.